Saudi authorities confirmed that its public prosecutor is no longer recommending the death penalty for female activist Israa al-Ghomgham. The rights campaigner has been held since 2015 after participating in peaceful anti-government protests. 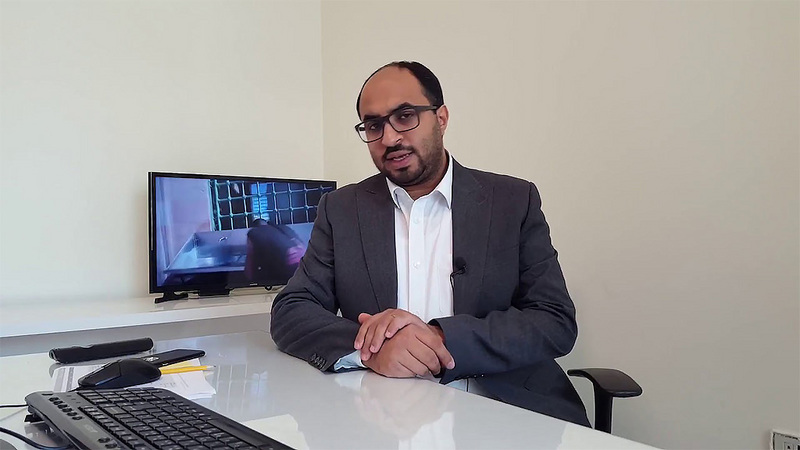 In further details, the Saudi embassy in London confirmed the shift in approach to Newsweek on Thursday in response to a request for information about al-Ghomgham’s case. 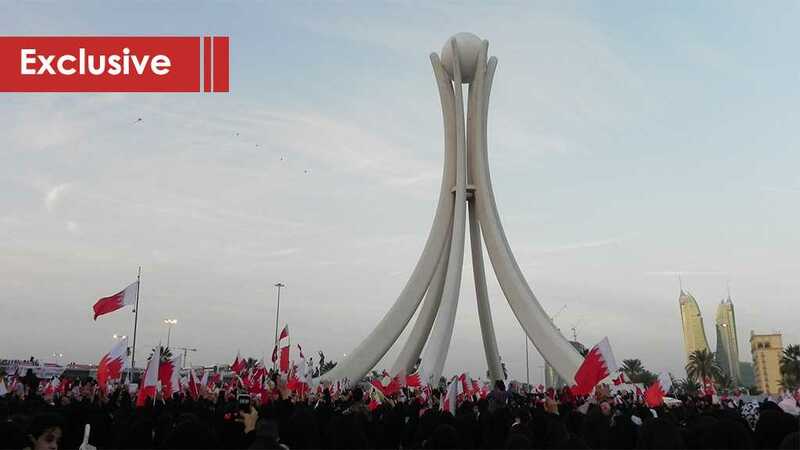 The 29-year-old was arrested in 2015 for her role in protests in the eastern region of Qatif. Al-Ghomgham became well-known for demanding an end to persecution of the country’s Shiite minority. She was one of six people, including her husband, arrested in connection with the demonstrations. 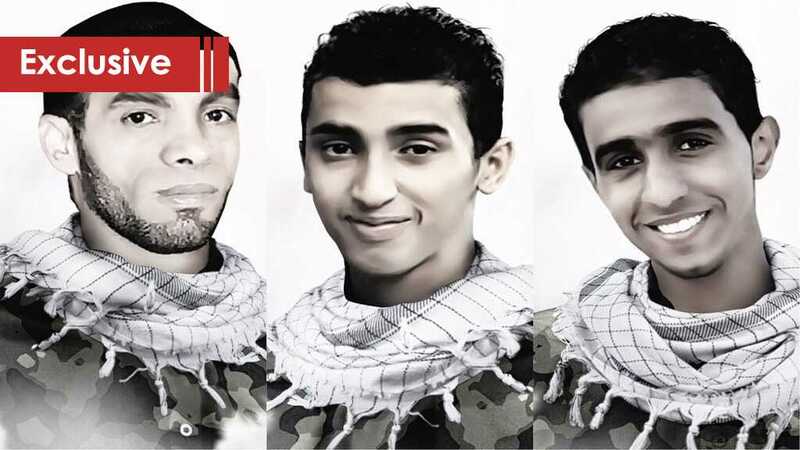 Initially, the Saudi public prosecutor called for death sentences for five of the accused, including al-Ghomgham. This was seen by international observers as a striking recommendation given the nonviolent nature of their offenses. Until Thursday, al-Ghomgham was believed to be the first woman facing beheading for nonviolent activism. 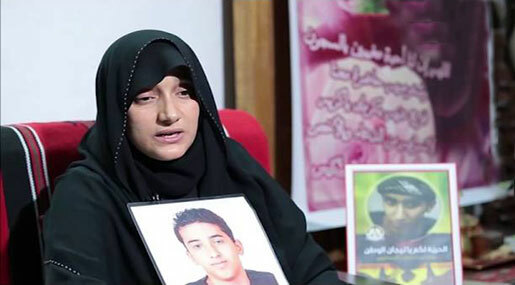 As such, her case received significant international attention from media and human rights organizations. 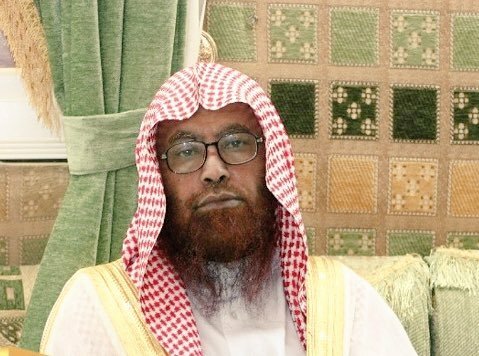 Saudi activists announced that the former dean of the Holy Quran faculty in the University of Medina, Sheikh Ahmed Al-Ammari died of a stroke in prison. According to the “Prisoners of Conscie” (conscience) account on Twitter, a Saudi group that follows up situations of political detainees in the Kingdom, Al-Ammari died on Sunday due to a medical negligence that led to coma. The group stated that the funeral prayer of Al-Ammari to be held at Masjid Al-Haram on Monday noon, adding that the cleric, who was arrested earlier in August, is to be buried in Al-Sharae’ graveyard in Mecca. 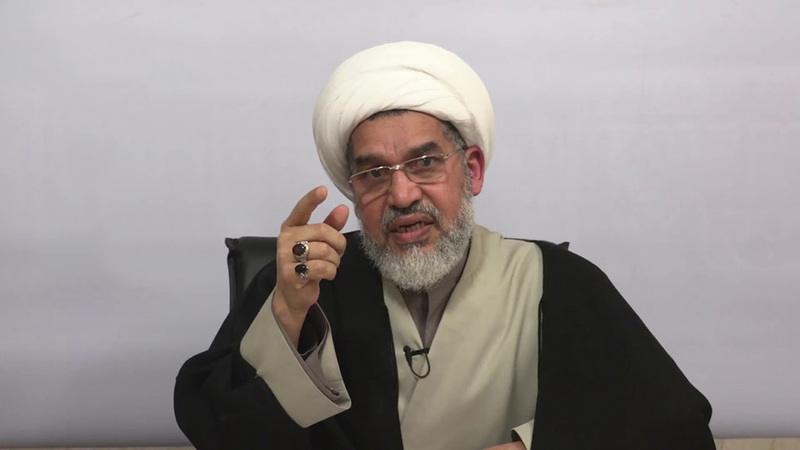 Al-Ammari was arrested by the Saudi Forces last August in a campaign against the close associates of prominent cleric, Sheikh Safar Al-Hawaly, who was arrested earlier in July. Until now, the Saudi Forces did not comment on Al-Ammari’s death. Reports on the Saudi cleric’s death appear amid wide criticism of Saudi Arabia following the murder of Saudi Journalist Jamal Khashoggi last October in the Turkish consulate. A journalist has been kidnapped inside US territories without any charge or crime. 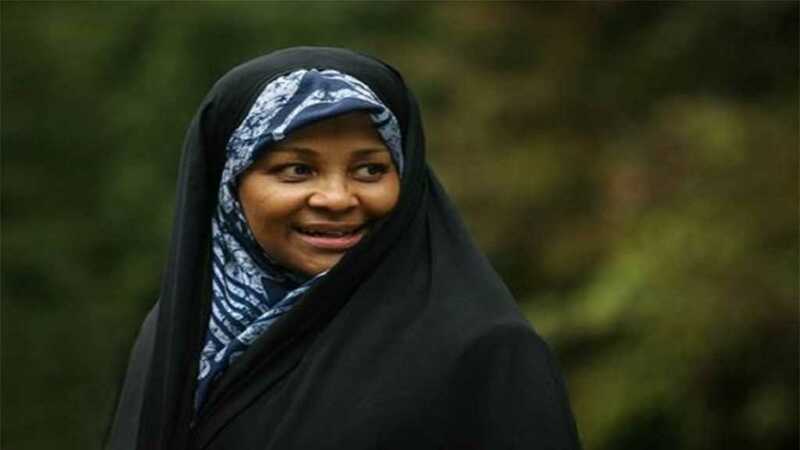 On Sunday January 13, the FBI abducted American-born journalist and anchor Marzieh Hashemi , born Melanie Franklin, upon arrival at St. Louis Lambert International Airport in St. Louis, Missouri, , according to her family and friends. As if forcing her hijab off was not enough humiliation for Hashemi, she has only been allowed to wear a T-shirt, and is currently using another one to cover her head. Furthermore, she has been offered only pork as meal – which is forbidden under Islamic law – and even denied bread and any other halal food after refusing to consume the meat. Hashemi told her daughter that the only food she has had over the past two days has been a packet of crackers. The FBI or whichever US authority that had Marzieh abducted had only one thing in mind by incarcerating her. They want to punish Hashemi for being a beacon of truth at times of fake news peak and to intimidate all other journalist especially in English speaking TV channels in order to stay silent and not report what the US believes to be against its imperial agenda. At a time when the US supposedly a “democracy” that has made “tolerance” its number one social goal, is failing miserably at both democracy and tolerance because the US is slowly but surely killing Freedom of Speech. The US allows journalists to say what they want, as long as their words don’t cause tangible harm to the empire’s agendas and interests. News reached us of the cowardly abduction of prominent Journalist and Press TV news anchor Marzieh Hashemi by the Trump regime. Hashemi was born in the US and she is a US citizen. She went to visit her sick brother and other relatives in the US and was abducted. She is presently held in a FBI detention facility in Washington DC with no formal charge press against her. Hashemi’s hijab was forcefully removed and they denied her halal food in the detention facility. Dear Friends, these are the barbarians that are always fraudulently parroting freedom and respect for Human Rights. The abduction of an innocent Journalist is part of the Trump regime obsession with Iran. Trump and gang want the resistance axis to recognize the existence of the illegal and illegitimate Zionist regime occupying Palestine. The Trump gang are ignorant of the fact that the Political Earthquake that happened in Iran in 1979 is today bigger than Iran. Millions around the world are inspired by that glorious Revolution with hundreds of thousands of them in the US itself. That Revolution changed the course of history forever and the sanctions and savage barbarism of the Trump gang can never be able to alter this. 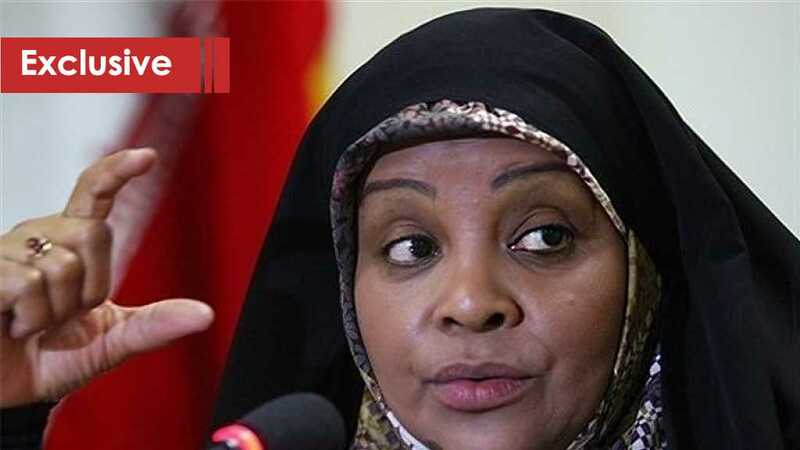 Marzieh Hashemi is a big fan of the leader of the Islamic Movement in Nigeria, Sheikh Ibraheem Zakzaky, and a strong supporter of the Islamic Movement. When I was in Iran I was informed that she organized workshops to highlight the extreme savagery and barbarism of Zaria Genocide by the Buhari regime. Hashemi went to visit her sick brother and she was abducted be the desperate Trump regime. My blood brother is a US citizen but I cut all contacts with him when he became a US citizen. He protested but I told him I did that to protect him. I am already marked by them. They know me. They will try to use him to get at me. Murderous imperialists are genocidal savages.